This month’s contributors write about peace and belonging – their hopes for these things, where they can find them and where they don’t. Rubina Akhter describes her hope for personal solace and her experiences with panic and depression. Vijay Nair laments a broken relationship because the object of his affection chose to use him and others for her own gain rather than caring for him. J.J. Campbell writes of alienation in a broader sense, different speakers didconnected from their worlds in various ways. Mahbub looks to the natural world as a metaphor for his feelings of romantic attraction and loneliness. Nature brings him peace, not because it is peaceful, but because it draws his attention out of the turbulence within his heart. Rajnish Mishra’s vision of nature is also not inherently peaceful, but full of strong, skilled predators. 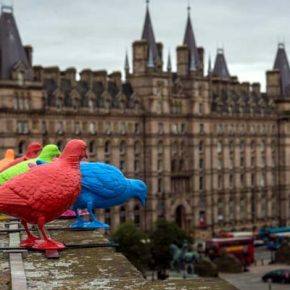 In his first two pieces, he urges people to choose not to harm or bully others rather than giving in to natural instincts to attack and dominate. Michael Robinson reflects on his journey through fear and violence into a gentler place, surrounded by loving people and natural scenes. As in Mahbub’s poetry, the outdoor world calms him by being different from the inner city settings where he experienced trauma as a child. Rui Carvalho looks to nature in an entirely different way, creating a feminine archetype who’s a force of the natural world, simultaneously beautiful and strong, peaceful not through weakness but through the strength of spiritual clarity and love. 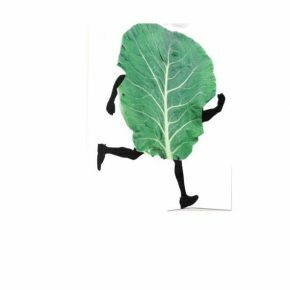 Joan Beebe expresses a wish for calm within our cities, while Sheryl Bize-Boutte cultivates our awareness of local social dynamics with an allegorical story about a garden where the hardy and familiar collard greens find themselves replaced by trendy kale. Who belongs in our neighborhoods and our local groups, and what are the consequences of displacement? Jeff Bagato’s poetic speakers belong where they are, immersed in their environments in these rich, atmospheric pieces. Alex Nodopaga’s cityscapes look like stained glass, abstracted, mythologized, frozen in time, perpetually belonging to imagination and history rather than to a specific moment in time. Christine Chatterton’s WWI novel Courage of the Heart, reviewed here by Bruce Roberts, illustrates through the romance between its primary characters that love, and the hope of returning to those close to us where we belong, can give us the strength to survive war and other protracted obstacles. The books Elizabeth Hughes reviews in her Book Periscope column also depict the power of having a sense of belonging. The couple in Gini Grossenbacher’s Madam of My Heart, Brianna and Edward, survive serial tragedies in seamy 1800s America because of their love, Margaret Goka’s poetic subjects in The Woven Flag celebrate family and community, Carolyn Prince’s The Revelation Unlocked probes the mysteries of the Bible to encourage people to find a spiritual home through faith, and Jennie Ross’ Slicker McQuicker encourages children to welcome others who are different. Finally, as Christopher Bernard reminds us through the second installment of his novel Amor I Kaos, the world and our psyches are complex. 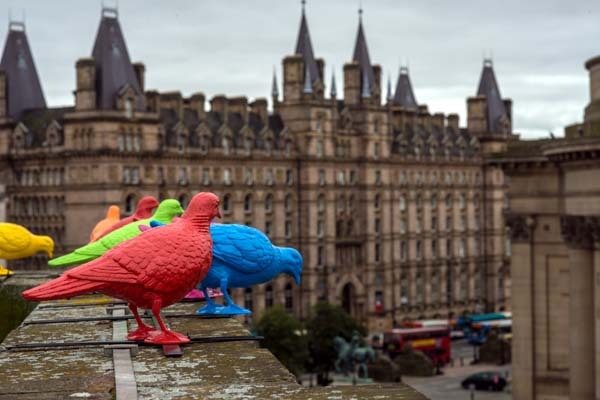 We can rationalize the choice of living a life of love or one of alienation, and ultimately to some degree, as Rajnish Mishra suggests, it’s up to us. The prevailing winds, from east over the Atlantic, across gray, clammy tides, puling seagulls, their black caps and flexing, sickle-like wings, the terns’ small, quick arcs, the funny rushes and escapes along the skirt of the wave wash of the pipers hunting for small, nutlike sandcrabs. The tart briny scent, the yellow, scummy, impetigo-infecting gullies. The gray white sand grainy with tiny white and black crystals he could almost count as they separated in his palm. Clumps of salt grass covering the dunes like long green hair. The endless distant roll and crash of waves along the beach, the lulling confusion of whiteness, a serene and tranquil drama of the shore, raving and collapsing without pause from horizon to horizon. When they met shyly in their swimsuits, the summer Christopher Pascal was sixteen and Sasha Kamenev fifteen, and their families spread their beach blankets and chairs and umbrellas under the tinkling shouts and laughter of swimmers and beachball players and sandbucket diggers and sandcastle builders not far from the lifeguard stand on the hot, white dry sand and the cool, gray wet sand along the edge of the playful lashing mindless formidable beautiful and frightening sea. 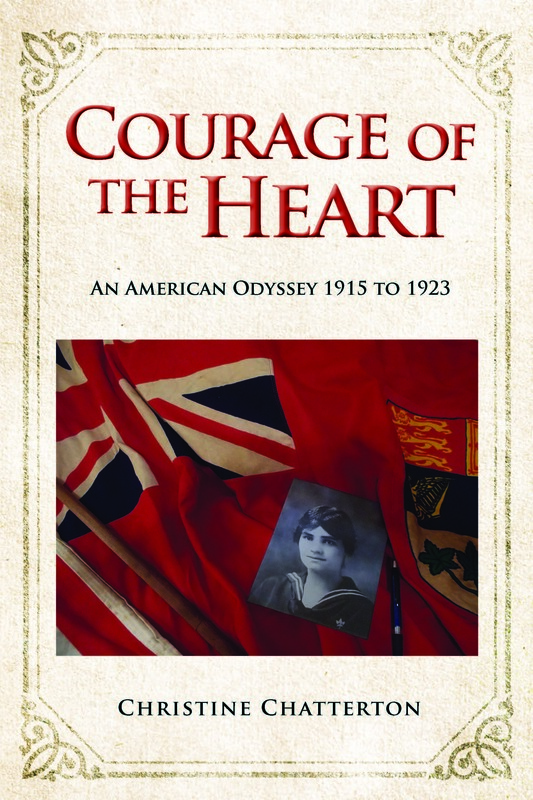 Christine Chatterton’s Courage of the Heart: An American Odyssey 1915 to 1923 is a fine book, where small town, mid-west America meets the Great War in Europe. Based upon a real cache of letters written by her husband’s grandfather, and upon interviews with elderly family members, Chatterton has woven a tapestry of innocent small town romance and the courageous challenge of WWI, both for the soldiers who fought and suffered, and the steadfast love and loyalty of those who waited at home. It’s fascinating family portraits—a treasure trove of memories mixed with a broad slice of American life and history. 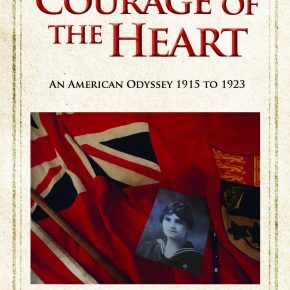 Joy, bravery, tragedy, and triumph–all play a part here, making Courage of the Heart a book worth reading. Courage of the Heart can be ordered here. 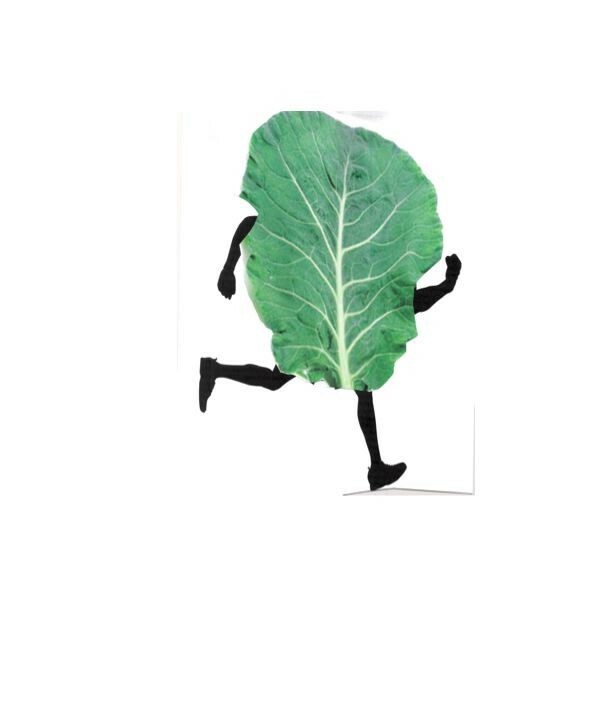 Hello, my family name is Green and I am the last Collard in town. Life was good in my rich patch of dirt at the corner of Rice and Roux. Every year I would defy the winter frost and blossom forth from spring into the fall. My leaves broke away from my sturdy spine in clean lines and the pot liquor I produced was always a soft pastel green, affirming my lack of bitterness. I felt unique, included and loved. After all, I was individually planted with a soft glove and closely cared for unlike my cousins who arrived chilled in paper bags festooned with big red letters. I spent my growing days in the sun hanging out with my friends Turnip and Mustard. And even though we were different varieties, we were all Greens and lived together in familial harmony. All Greens were welcomed to share the soil and flourish along with us. Then one day, Mustard suddenly disappeared. At first we thought the gophers had gotten to her. But there was no tale- tale hole where she had been, just the smooth dry ground. Turnip and I talked about it and soon realized that we had not been watered in several weeks and were slowly losing our ability to stand. Tiny flowers were beginning to bloom on our leaves, a sure sign we were heading back to seed. Then the unthinkable happened. Turnip disappeared and I was suddenly alone. And then I saw them. New sprouts beginning to emerge. I was only able to stay alive from the trickles of water allowed by their stingy runoff. As I slowly wilted, I watched them grow tall and strong. Soon they covered the entire garden.